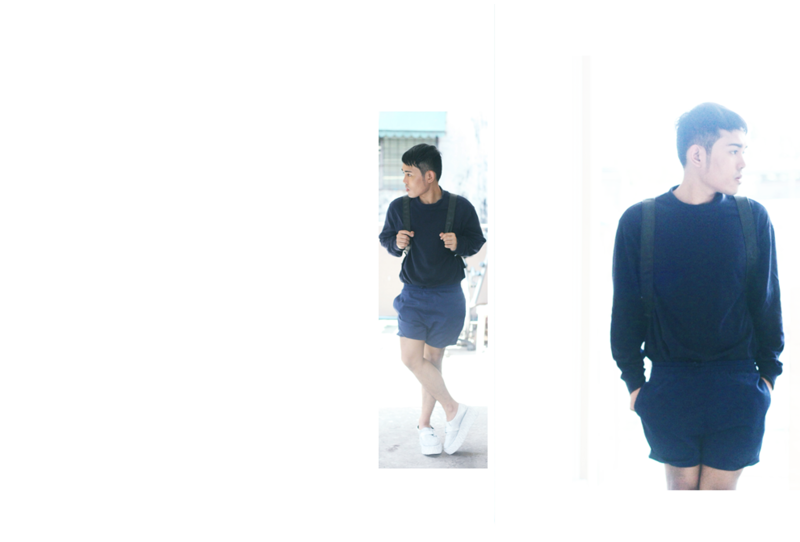 Drawn with the schoolboy charm look, I donned another all navy look. Well, honestly , it's my fave color right now! It's legs liberation day to me too thanks to these running shorts.